Last month in Maine, a routine job of dumping asphalt for a new driveway quickly turned tragic with one simple mistake. When the truck’s bed rose and came in contact with an overhead electrical wire, a worker who was touching the truck was electrocuted, leaving him dead and the truck, still charged, on fire. 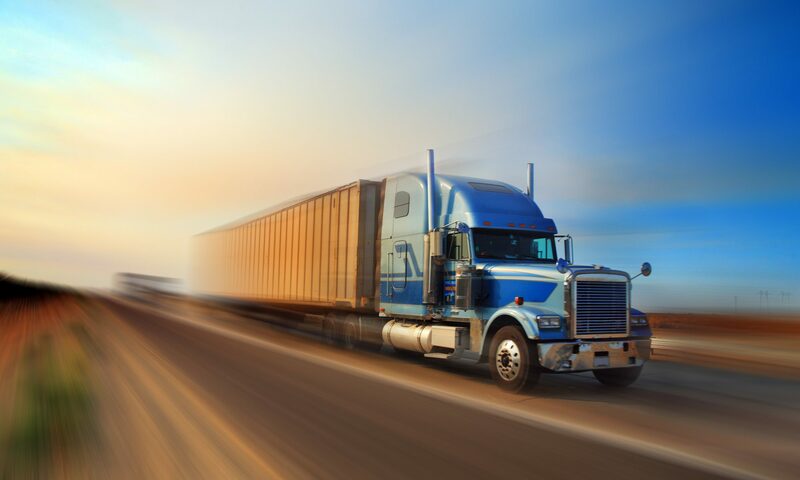 On average, at least one person dies in the US every day from trucking accidents, according to the Bureau of Labor Statistics. Dump trucks account for a significant amount of trucking fatalities, with an average of one dump truck-related fatality occurring every week. Work can get intense, but don’t let that keep you from observing important safety tips. Along with all the other reasons to stay safe, it will help reduce your insurance claims and costs. Taking the time to make some basic checks will save you hassle and possibly danger. First, perform a 360-degree walk-around to look for damage. Then, perform these specific safety checks: tire inflation and lug nuts; windshield cleanliness (but DO NOT stand on tires to clean the glass); headlights, tail lights, backup lights, flood lights; functionality in the lifting and lowering of the dump bed; tail gate and restraint chains; backup alarm; brakes and brake air pressure; and seat belt. On the job, wear proper protective gear—hard hat, reflective vest, the right footwear—and make sure you have safety equipment such as an aid kit, fire extinguisher and traffic cones. Speaking of traffic, don’t get careless when driving in it. Provide good back-up lights, a back-up alarm and amber warning lights. Never back up the dump without verifying the area first. The GOAL method (Get Out And Look) is tried and true. Don’t back the truck faster than a walking speed, and driver and backer should always agree on the “Stop” signal. Never raise the bed on uneven ground, and clear workers from the area before dumping. Block a raised dump bed with a prop rod or heavy block before working beneath it, but don’t misuse props. Contact the prop manufacturer for an alternate prop if a higher angle is needed to access the rear of the truck. Due to dump trucks being larger and longer these days, tipping accidents, injuries and even deaths have increased. Instability causes dump trucks to tip: for example, with the box in the raised position and the box’s center of gravity and load of the machine not balanced between the frame rails of the unit box. Other causes of instability: the unit needs to be level when dumping, the upper portion of the raised box is overloaded, material does not flow evenly, tire pressure is uneven, or the truck has an inadequate rear suspension system on any one side of the vehicle. Always check for overhead wires before raising the bed, and do not let it touch the wires. A truck can act as a conductor and someone touching the truck and the ground can become a path for electrical current. Dump trucks are used at nearly every construction site. Bystanders and operators both can be at risk, but maintaining your truck, securing the area and watching your step are all ways to stay safe.